Not much else proves how far technology has come like these stock portrait photos created entirely by a computer. That’s right. These are not real human faces; they’re the artwork of a generator. 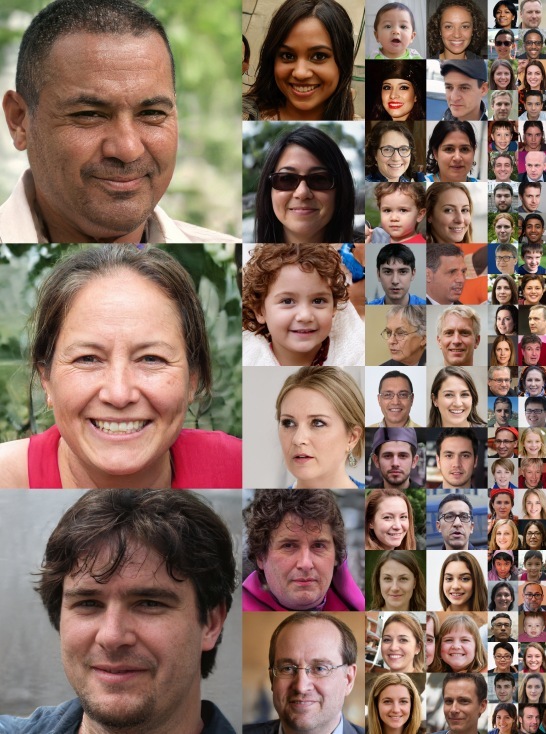 For comparison’s sake, take a look at these portraits created by the same AI in 2014. 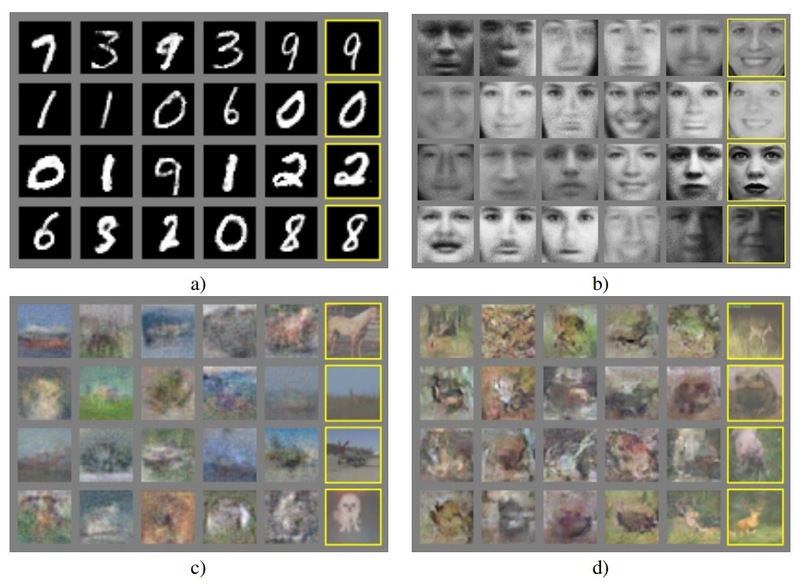 Researchers from NVIDIA published this paper earlier this month which explains their process for the creation of the fake pictures. Although it is shocking how far NVIDIA's technology has come in the past 4 years, most people are more excited about the way you can customize each one of the faces, according to the Verge. “Style transfer,” a term familiar to those who use Facebook filters to make their profile picture look like an impressionist painting or another type of artwork, allowed NVIDIA's engineers to blend characteristics on each generated portrait together. You can see an example of this below. The real people, or the source photos, are across the top. The engineers then imposed the facial structure of the photos across the far right column onto the real people. 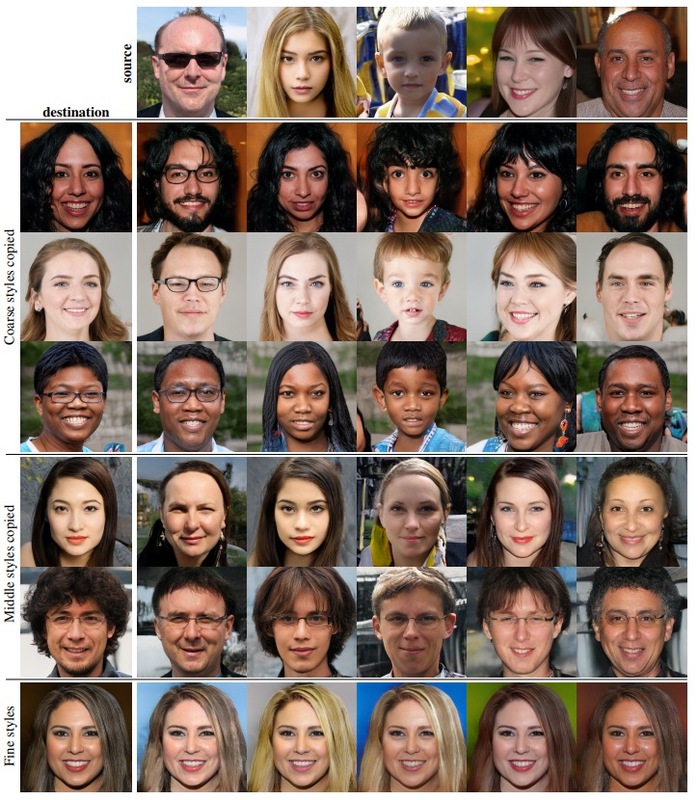 Skin and hair colors are blended together in order to create what looks like entirely new people (all of the middle portraits). Other than the very real problem this raises for photographers who make a living selling stock photos, there are also a load of moral questions that come with technological innovation like this. With the continuing rise of fake news, some researchers are nervous about AI generators being used to spread propaganda to negatively influence everything from court trials to elections. Editor's Tip: Use artificial intelligence to edit your photos to perfection. Get Luminar today and kickstart your post-processing experience. While there are still a number of ways to tell if a picture is computer-generated, according to coder Kyle McDonald’s latest blog post, the jump in the last 4 years is worrying ethicists for the coming years. If you want to impress your friends with a new party trick, pull up some fake images created by an AI. McDonald says if the hair looks “painted on,” if background text is unreadable, or if you see color bleeding onto things like white collars, it is probably a fake photograph.